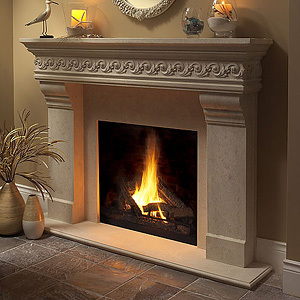 Before you start decorating your home, you will need to decide whether you want your home to be more classic, contemporary or modern. 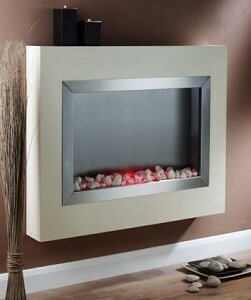 Each style has its own accessories and look. 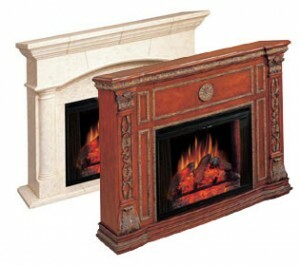 So this is the case of choosing the right fireplace mantel. 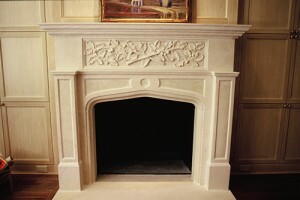 Those who have a classic home will choose the cast stone fireplace mantel or other more ornamental mantels. 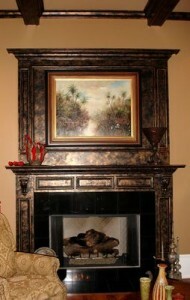 Those with contemporary homes will choose a more rustic mantle with a more traditional look. 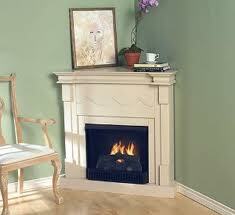 Modern homes will need a more modern fireplace mantel, of course. 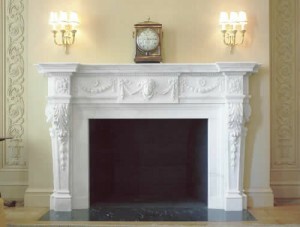 These modern mantels are so unique that some of them are just mind puzzling. 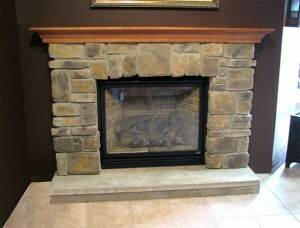 So having a modern fireplace mantel make the fireplace unique. 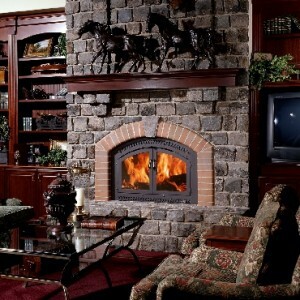 This is the whole idea of having a modern home. 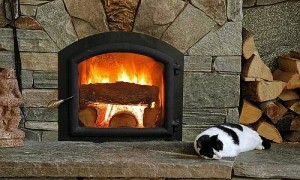 You need to have things that other people do not have. 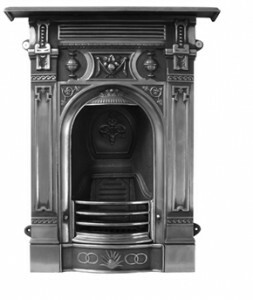 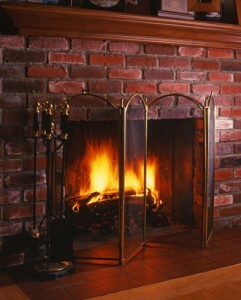 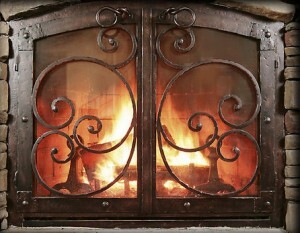 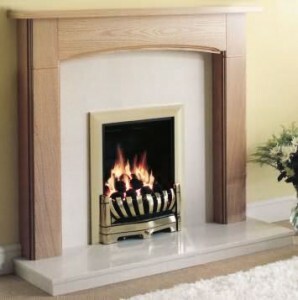 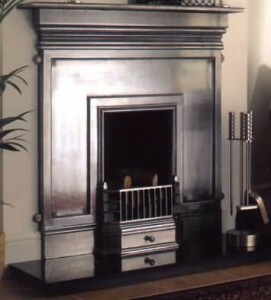 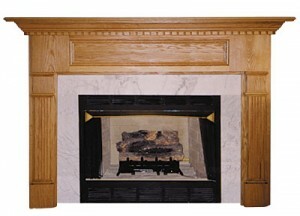 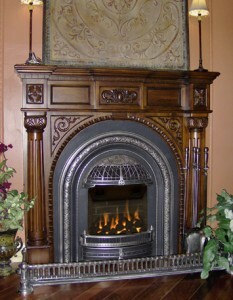 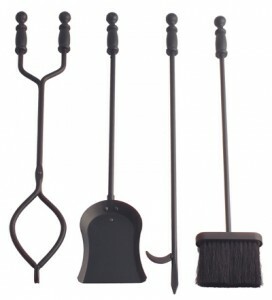 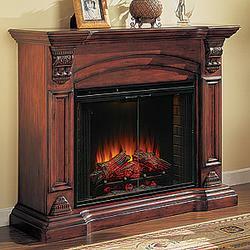 Modern fireplace mantels are usually made from cast iron, wood or stone. 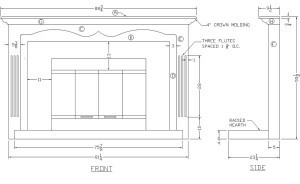 The design is usually what makes the difference. 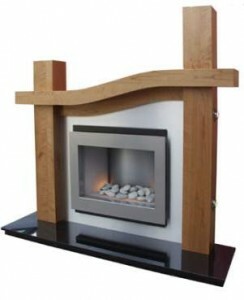 You can also make your own design and go to a professional that can bring to life the drawings made by you. 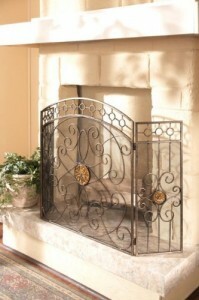 They can also improve the design and make it work even better with your fireplace and home. 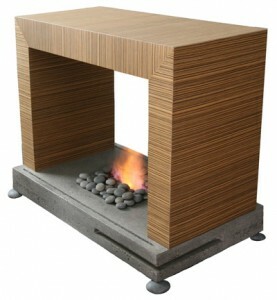 Uniqueness is what matters in a modern design.